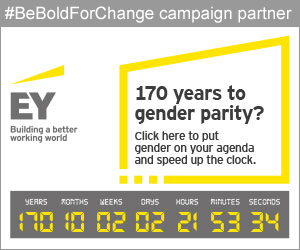 Across the world, people and groups made a #PledgeForParity - and the pledges still continue today, so have you made a pledge yet? 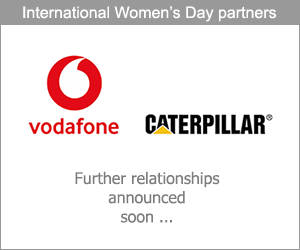 For International Women's Day 2017, we asked the world to step up and take bold action to help accelerate gender parity via the #BeBoldForChange IWD 2017 campaign theme. 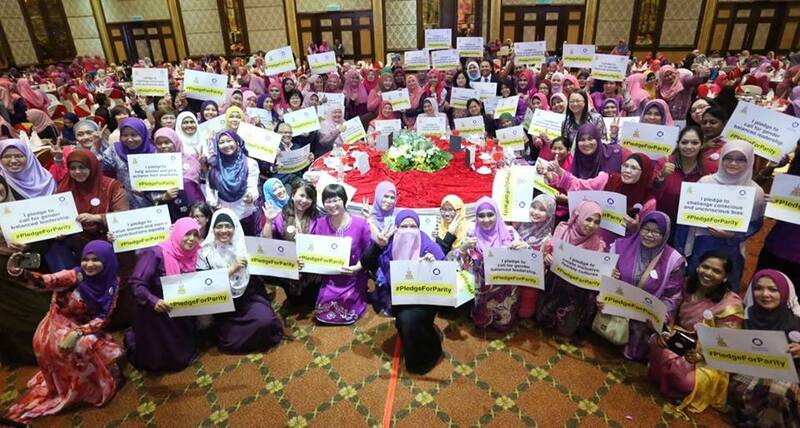 See how people around the world have been sharing their #PledgeForParity socially once they've pledged. And remember you can still make a pledge because there remains a lot of work to do to help accelerate gender parity across the world. Individually, we are one drop. Together, we are an ocean. 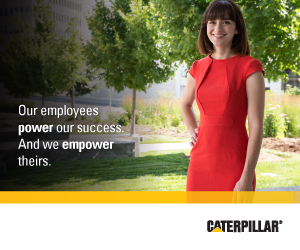 One of the most powerful ways you can influence how quickly gender parity is achieved is through championing your own #PledgeForParity campaign. Helping others recognize the impact of their actions on behalf of women, cascades awareness and behavioural change which accelerates achievement of the economic value of gender parity. 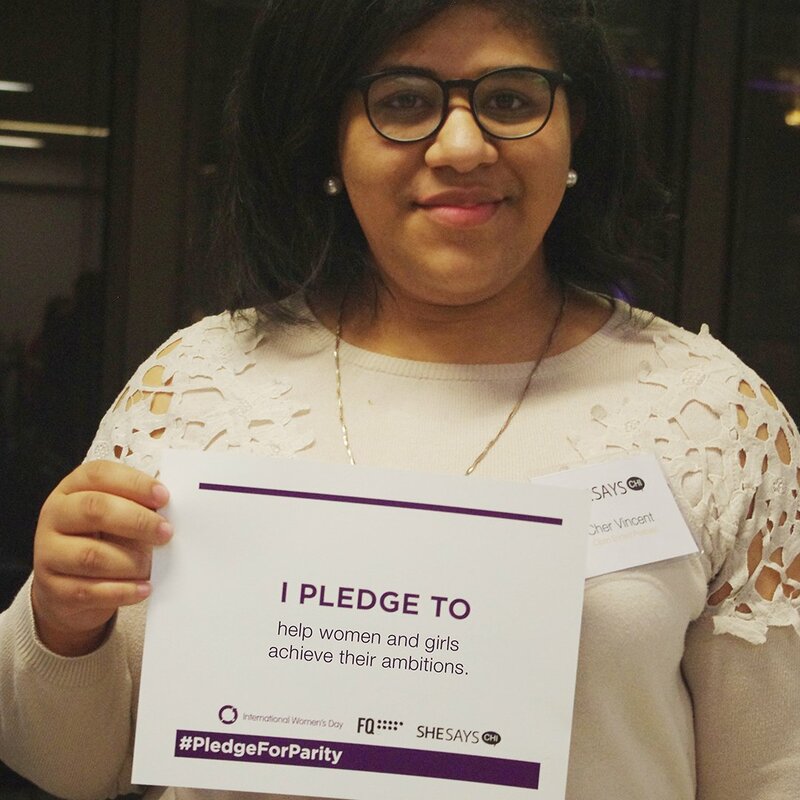 #PledgeForParity supporters from around the world are committing to concrete action to help accelerate gender parity. Watch their videos here and also see further International Women's Day videos.